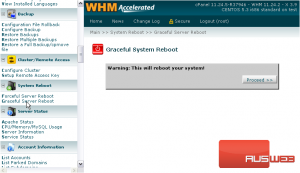 This method is generally preferable to physically rebooting the server with the power switch however. This completes the tutorial. 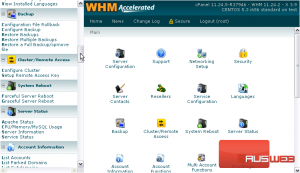 You now know both ways to reboot your server via WHM.